Housed in stunning high-gloss scratch-resistant cabinets with textured tops and magnetic grilles, the A Series was designed to offer Boston’s legendary sound, with modern styling, exceptional quality, and enduring value. Boston engineers brought together the best elements of traditional loudspeaker design and technology along with new and innovative ideas to deliver best-in-class sound. Vertical and horizontal internal bracings reduce cabinet resonances for enhanced audio quality, and newly developed ceramic and glass fiber polymer woofer cones allow for higher speed, reduced distortion, and improved sensitivity. Further enhancing sonic performance, the crossover components in all A Series models incorporate low-loss film capacitors and low-distortion laminated silicon steel cores for the inductors in all critical areas. 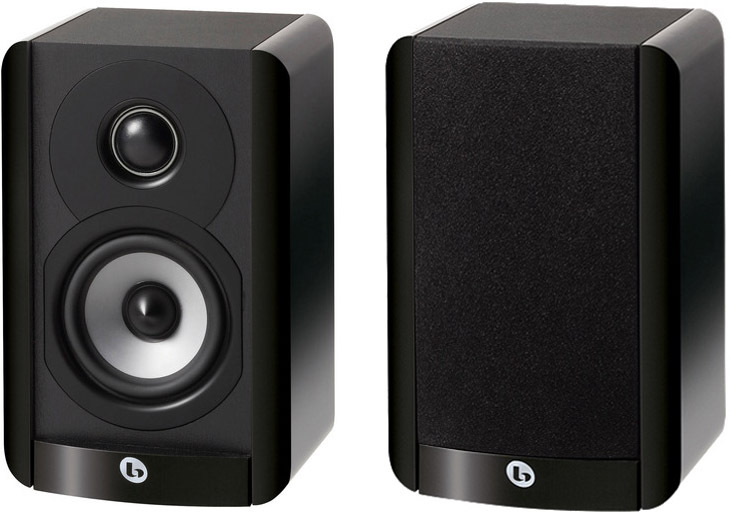 The A Series speakers are ideal for either multichannel home theater or stereo-only music systems, and may be used with each other in any configuration for any listening application. As part of Boston Acoustics’ Play Smart® approach to product design, the A Series includes a host of “Smart” Features to enhance the user experience.